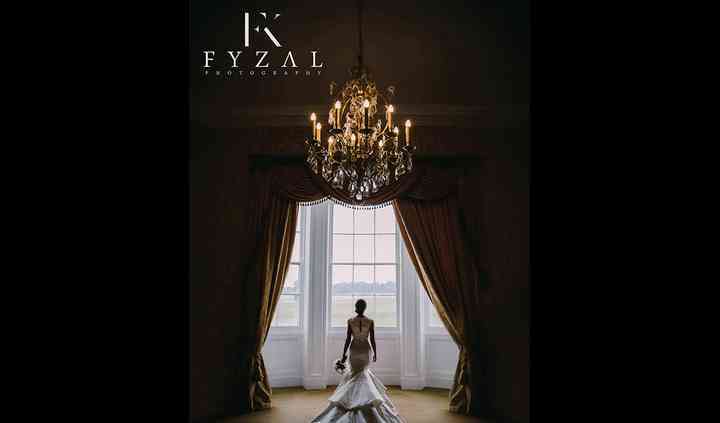 Award winning Fyzal Photography are made up of husband and wife Dawn and Fyzal who are the team you want to have on your side for the day of your wedding. 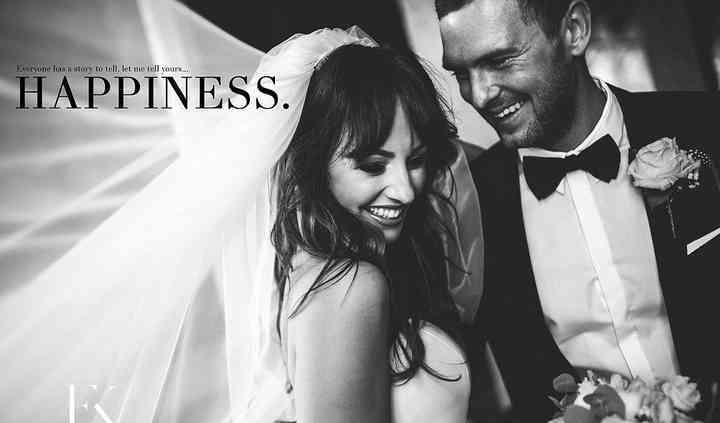 Highly qualified and esteemed within the photography industry as leaders and innovators, their wonderful work has graced the pages of many magazines displaying the North East's most respected wedding dress suppliers. Their gift to you is their talent to adapt their style to your taste, venue and whatever weather condition to take full advantage of the challenges that are put in front of them. Their modern approach combines artistry, designer portraits and behind the scenes documentary style photography to tell the story of you wedding wonderfully. The team have a huge amount of experience and they will be able to help you in a huge number of different ways. Don't hesitate to speak to the team today if you have any specific questions or if you have any requests at all, the team are here to help you in any way they can.